The Royal Academy of Dance (RAD) has selected over 50 of the finest young dancers working to the RAD syllabus from around the world to take part in this year’s Genée International Ballet Competition, one of the world’s most prestigious ballet competitions. The weeklong event will be held at Hong Kong Academy of Performing Arts and Hong Kong City Hall on August 3-12. 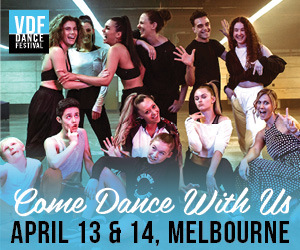 Representing 13 nationalities, from Australian to British, Canadian to Indonesian, the dancers aged 15-19 will take part in an intensive week of coaching from world-renowned teachers and choreographers. This year’s Commissioned Choreographer, Carlo Pacis will create two variations, which will receive their world-premiere at the Final on Sunday, August 12. 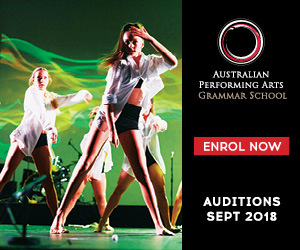 Of the successful candidates, 20 are Australian, the largest number of dancers from a single country taking part in the 2018 Genée. Australia boasts 841 RAD registered teachers and over 23,000 exam entries per year. Joining the Australian candidates will be dancers from Hong Kong, the UK, New Zealand, USA, Canada, France, Indonesia, Japan, the Philippines, Mexico, South Africa and Taiwan. Almost 250,000 pupils per year take RAD exams around the world. Since its inception in 1931, the Genée has awarded 73 Gold medals, with winners going on to dance with some of the world’s leading ballet companies, including The Royal Ballet, Australian Ballet, Hong Kong Ballet and National Ballet of Canada. The most recent Gold medallist (2017) Harris Beattie from Aberdeen, also broke Genée history by taking home the Choreographic Award and Audience Choice Award as well. He joins Northern Ballet this month. 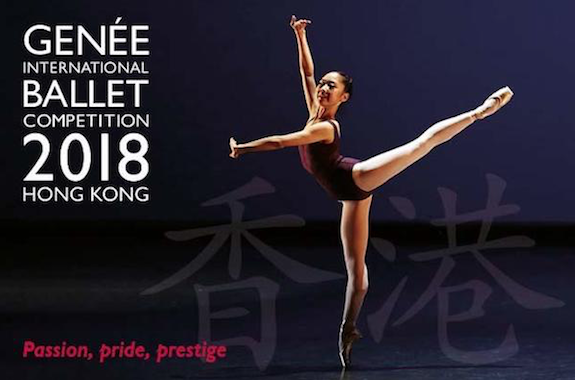 The Genée was first held in Hong Kong in 2006. The RAD has a long-standing association with Hong Kong, with over 20,000 candidates entering RAD exams each year. Notable past winners of the Genée from the region include Hong Kong-born choreographer Yuri Ng, who won the gold medal in London (1983) and went on to become Commissioned Choreographer at the 2006 iteration. In the same year, Ye Feifei, current principal with the Hong Kong Ballet, was a silver medallist and Audience Choice Award winner. Jinhao Zhang was awarded a silver medal in Cape Town (2011), and subsequently went on to win a scholarship at the Prix de Lausanne in 2013, before going on to win English National Ballet's Emerging Dancer competition in 2015. To find out more, and to book tickets, visit www.rad.org.uk/genee2018. The RAD is proud to be working with a number of partners to make this year’s Genée happen. 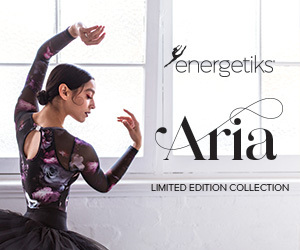 These include Hong Kong Ballet, Hong Kong Ballet Group, Avanton, Mandarin Oriental, Hong Kong and The Excelsior, Hong Kong, Harlequin Floors, Phillips (auctioneers since 1796) and the Dame Margot Fonteyn Scholarship Fund.